Pictured: 5/11 Brown Street, East Perth. Listing agents Callum Davidson and Richard Mathlin of Knight Frank Perth. The Western Australia state of Perth is where those with deep pockets should park their cash, according to Knight Frank's latest Prime Global Index. The city, which just made the list of top 25 cities for prime residential price growth, saw a 48.2 per cent increase in the volume of prime residential sales between $3 and $10 million. Knight Frank analysts say this highlights the potential for strong price growth to follow suit. Knight Frank’s Head of Residential, Australia Sarah Harding says investors should strike while the iron is hot. 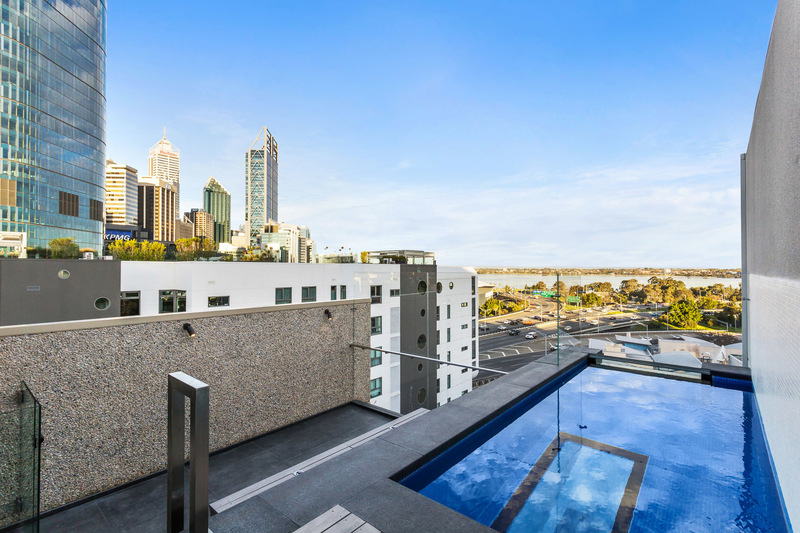 “Now is the time to buy in Perth, with the volume of prime residential sales over the past 12 months priced between $3-10 million increasing by nearly 50 per cent, and taxes for foreign buyers to come into effect in January 2019," she told WILLIAMS MEDIA. Pictured: 5/11 Brown Street, East Perth. Listing agents Callum Davidson and Richard Mathlin of Knight Frank Perth. As seen on Luxury List. Foreign purchasers are currently exempt from duty surcharges in Western Australia, but the State Government will introduce a 7 per cent Foreign Buyers Surcharge tax from 1 January 2019. 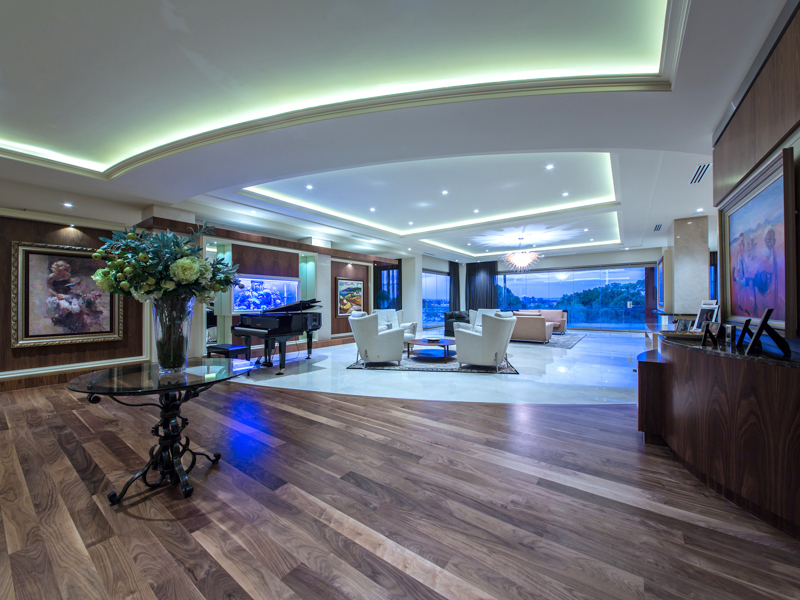 “The prime residential market often has a significant international bias in terms of buyer profile. Offshore interest in Australian prime residential property has remained steady over the past 18 months," Ms Harding said. “Australia remains a highly attractive proposition for global wealth, and more recently with the stronger US dollar, money can go much further than one year ago. We have seen this with global investors as well as Australians currently based offshore when buying with US dollars. The luxury property markets of three Australian capital cities have so far proven to be immune to the effects of the wider market downturn, according to Knight Frank's latest Global Cities Prime Index. The index, which tracks prime residential prices across 43 cities across the world, found four Australian cities monitored in the Index ranked in the top 25 for prime residential price growth over the year ending September 2018. Sydney's prime market grew 4 per cent over the year, followed by Brisbane (3.5 per cent), Melbourne (2.8 per cent), and Perth (2 per cent). Knight Frank’s Head of Residential Research, Australia Michelle Ciesielski said buyers in the top end of the market (defined as the top 5 per cent of the housing market; essentially the most desirable and expensive property in each city) have been less impacted by tighter lending practices. Pictured: 39 Mount Street, West Perth. For sale through Neil Kay of Knight Frank Perth. As seen on Luxury List. “Despite a cooling mainstream market off the back of tighter lending practices, Australian prime markets continue to experience growth with buyers less impacted by these measures. “In Perth, the volume of prime residential sales priced between $3-10 million has increased by 48.2 per cent in the year to June 2018 – highlighting the potential for price growth to follow. In saying this, off the back of a record year, in Sydney, the volume of prime sales has pulled back by 22.3 per cent over the year to June 2018. The most recent figures from industry body the Real Estate Institute of Western Australia (REIWA) shows the median house price has lifted one per cent to $510,000 over the October quarter. More sellers have returned to the market, with a 7.8 per cent increase in listing stock, which Mr Collins says is in line with this time of the year.